India has absolutely no shortage of mountains, in fact our country is also home to the largest mountain ranges in the world, the mighty Himalayas. And where there are mountains there is certainly some trekking as well. We have some really famous treks namely, Chadar trek in Ladakh, Roopkund trek in Uttarakhand and many more. But what about the ones that are not very famous? Because not famous in no ways means not great right? So here I bring you some amazing treks in India that might not be on the most famous list but are surely on the most awesome list. Malana, also known as the village of taboos is one of the most ancient villages in India. It located at the foothills of Kullu valley and allows you to witness some of the never seen before architecture and lifestyle of these villagers. 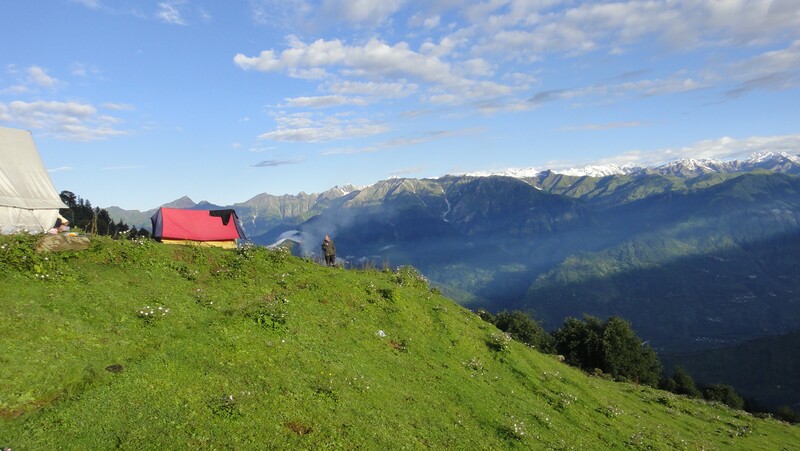 Trekking to Malana brings you closer to nature and to a distinct culture altogether. If you like lush green mountains, waterfalls and old temples, then Kodachadri trek in Shimoga, Karnataka is just the right one for you. Situated around 400 kms away from Bengaluru, Kodachadri offers you a lovely walk amidst the Mookambika National Forest which is home to a wide range of flora and fauna. White Hostess, or Kanamo Peak is a breathtaking peak in the valley of Himachal Pradesh. It is surrounded by Lahaul valley on the west, Kulu on the south and Ladakh to its north. Kanamo is a living museum both archaeologically and geologically. You can spot a variety of rare wildlife on your way to the peak including snow leopard and Tibetan wolves. Located at the Dev Bhumi of Uttarkashi, Dayara Bugyal is a relatively easy trek, but is full of nature’s bliss. This can make a great over the weekend trek and is easily accessible as well. If you are a beginner trekker, then this is the perfect one to start with, and also if you want to try your hand at skiing, then Dayara Bugyal offers some smooth slopes for that too. 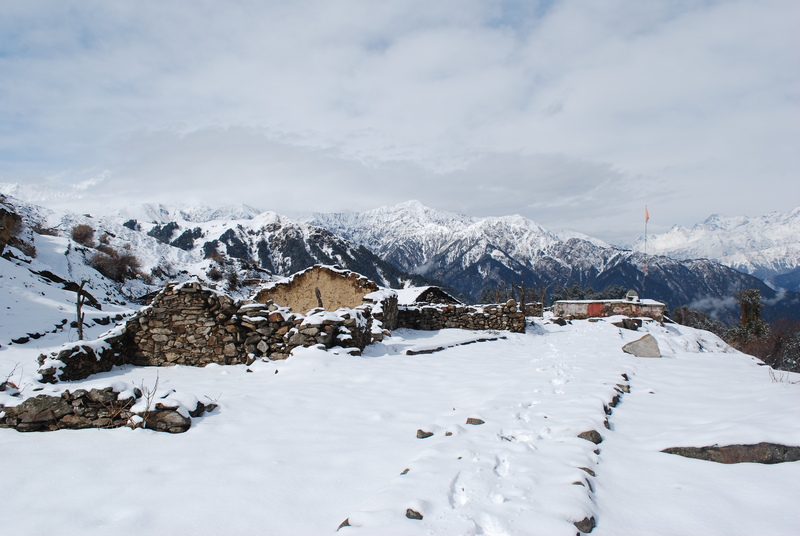 Panchachuli base camp that is hugged by snow clad mountains on all sides is a treat for your eyes. Its majestic mountain sights and rich flora, fauna will leave you mesmerized. Even though this trek is not all that difficult, but the route to panchachuli glacier will take you through some really interesting villages and a thick forest of conifer, deodar and similar trees. This particular trek will not only take you on a scenic journey but also on a highly spiritual journey. You will witness an era of ancient Tibetan Buddhist culture. 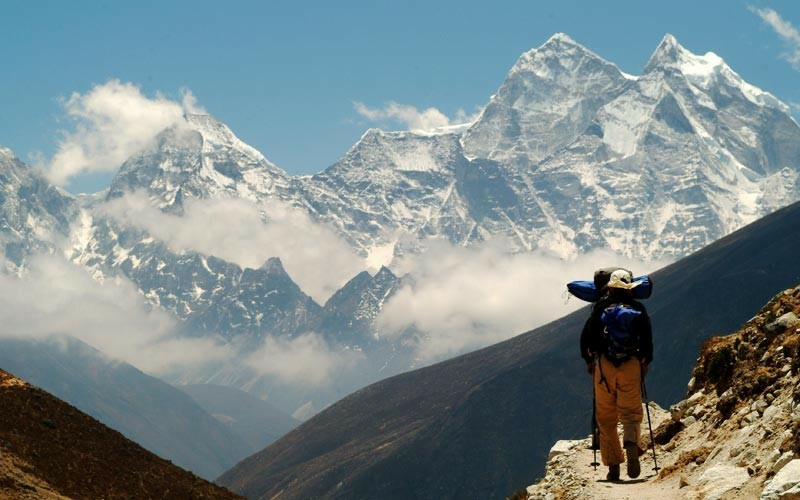 Even though this trek is chosen majorly by Buddhist pilgrims, you can go for as well. If you thought Darjeeling is only good for producing some world class tea, then you are highly mistaken. Amidst the beautiful and scenic hill town of Darjeeling lies the trekker’s wonderland, Singalila. 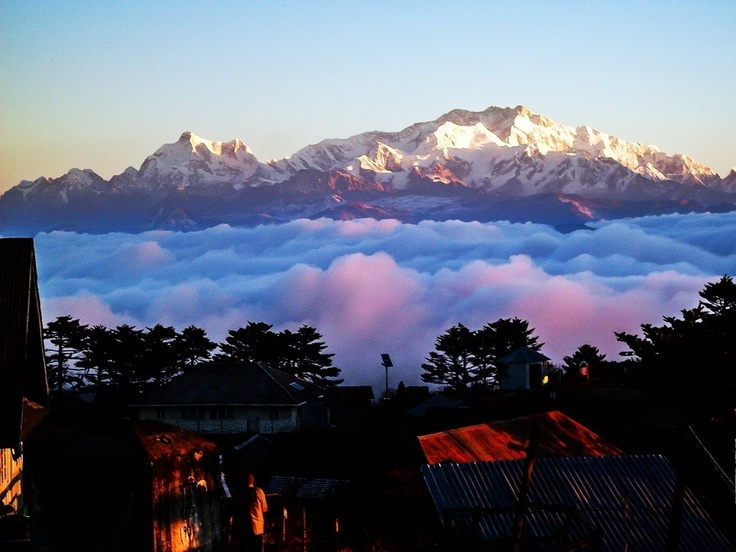 Sandakphu which is also the highest point in this mountain range is the highest peak in West Bengal. This one is for seasoned trekkers because of the tricky and harsh terrain as well as extreme weather. Trekking in the pin parvati region of Himachal is always considered to be adventurous because of the unpredictable weather and it’s after effects. The best part about this entire trek is that the snow clad mountains of western Himalayas keep you company throughout the journey. 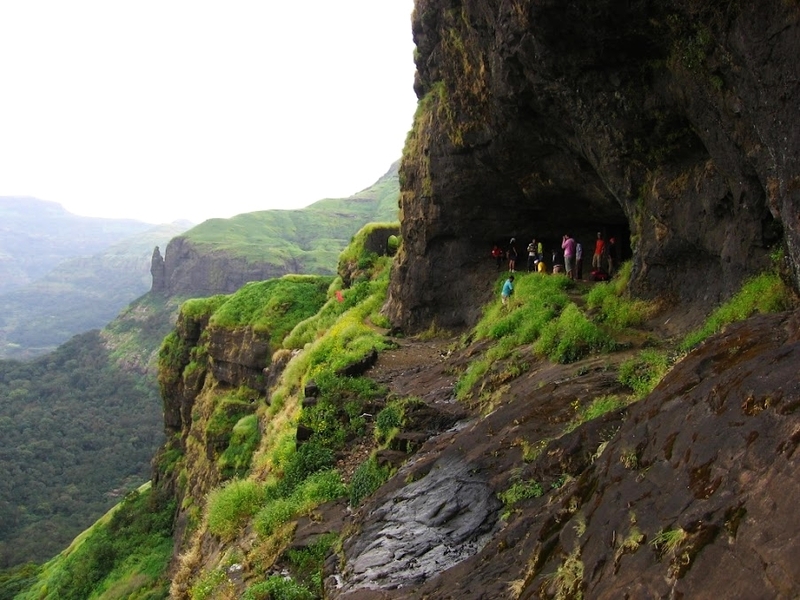 Ratangad is not just one of the most important historic locations that finds its place in the historical texts, but is also a loved trek destination. The picturesque view that you will see on the journey is something that can only be experienced. Sandakphu ranges in the Darjeeling district has numerous amazing trekking options other than peak Singalila. There is so much more to explore within these ranges. That will leave you spellbound for life. Andhra Pradesh is well known for its abundance of natural beauty and of the major contributor to this factor is the Araku Valley. The location is full of lush green landscape, rocky outcrops and unique flora. You can finish this trek in a single day and hence can make a great weekend getaway from your stressful life. 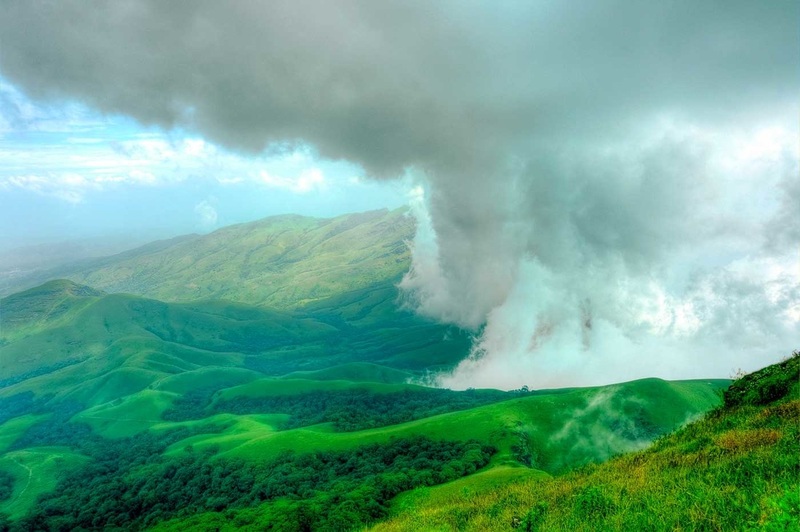 Kudremukh translated in Kannada literally means horse face and the name is derived because of the peak’s resemblance to a horse face. This trek is a difficult one and hence will need prior trekking experience. The journey to its summit is a spectacular one that you have to experience at least once in a lifetime. Do not miss the awesomeness of these amazing treks, and when you do go for them, share your reviews with us in the comments section.